SERIAL CULTURA HAS NOW BEEN PICKED UP AT MAC IN BOTH SF LOCATIONS. 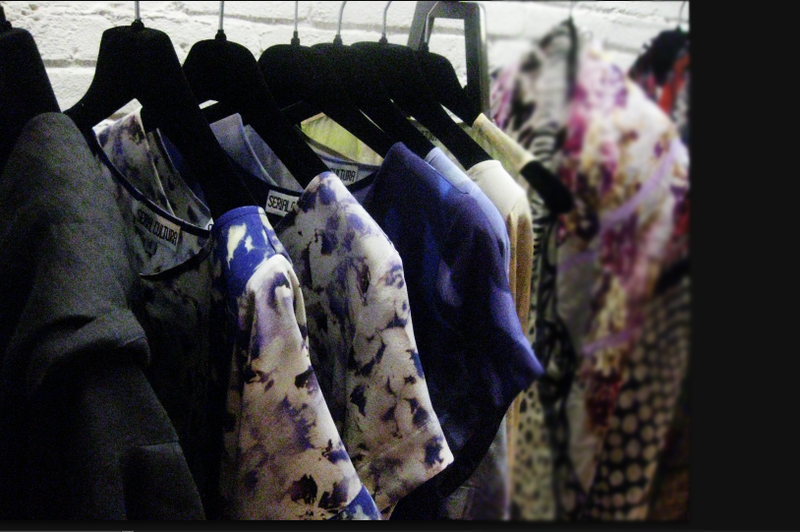 Serial Cultura Spring 2013 designs by Jen Jennings will now be accessible to you via Modern Appealing Clothing (MAC). 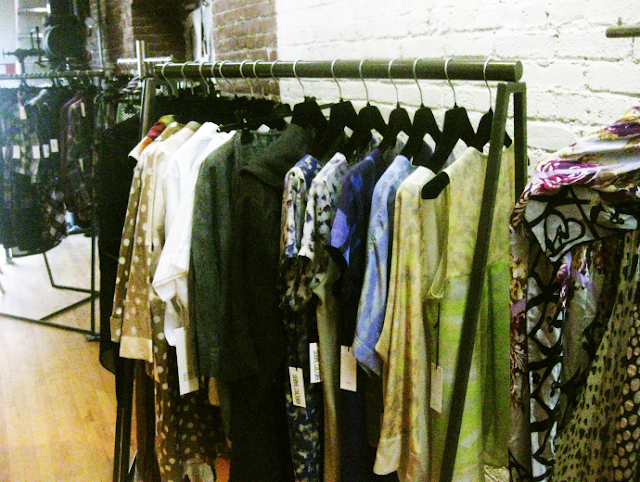 So please remember to stop by the one-of-a-kind boutique located in Hayes Valley and Dogpatch area. Serial Cultura will now be sitting on the racks next to edgy, contemporary designers such as: WALTER VAN BEIRENDONCK, DRIES VAN NOTEN and COMME DES GARCON. 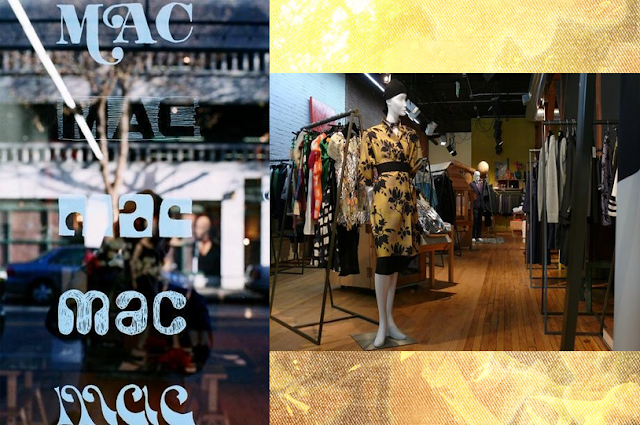 Modern Appeal Clothing also known as MAC is one of the precious gems located in San Francisco. Founded by Jeri, Chris and Ben Ospital, in a small Post street space it has grown to two locations, now including objects for hearth and home. 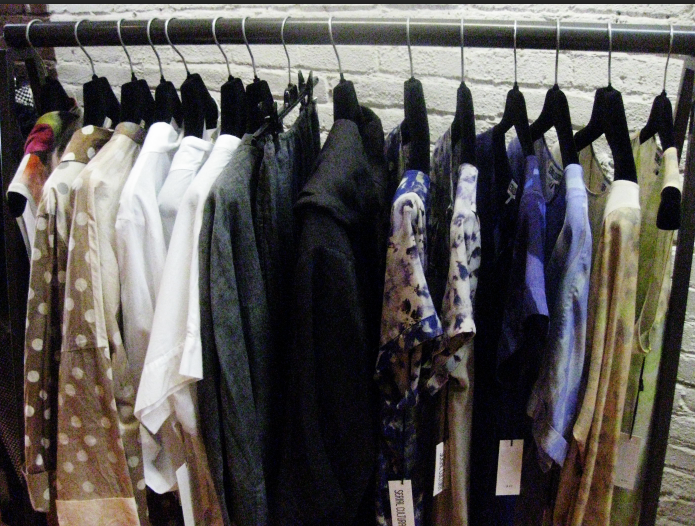 Since 1980 MAC – Modern Appealing Clothing has been selling bright new innovative designs for both Men and Women. It is a one stop shop, a definite must see if you're in the neighborhood. The overall laid-back atmosphere and crazy, cool collage vintage new paper with a floral motif of stickers displayed throughout the store definitely adds to the welcoming and friendly staff. MAC is one of the favorite stores in SF and the US due to it's precious labels and shopping experience. Every season MAC commission artists to produce our canvas bags and utility aprons. These limited edition art pieces are designed to help you on your way to create a fun productive day. Way cool!